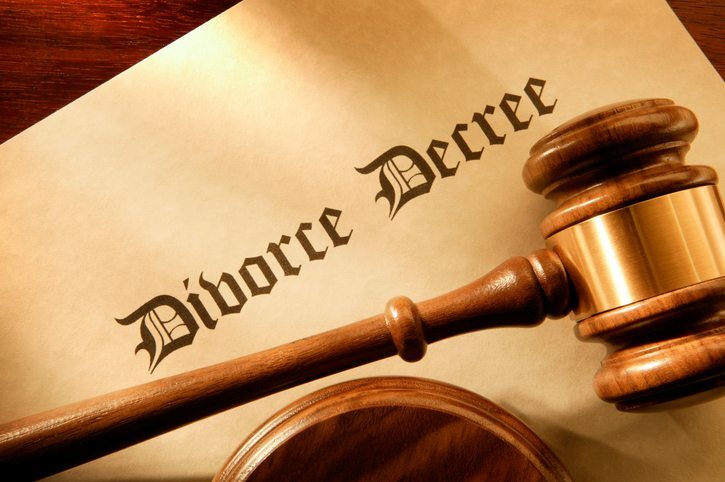 At the end of a divorce, a court order is generally issued that outlines the divorce terms. For example, the court order will specify who gets what property, how the children will be parented, and so forth. However, if one party fails to adhere to the court order, what should your next move be? Here’s how to know what recourse you have and how a Brooklyn divorce lawyer can help you in this frustrating situation. A parent not following court ordered child visitation time. This includes not picking up the child for visitation or failing to return the child at the scheduled times. One partner refusing to relinquish property to the other. If the court order specifies that assets are to be given to one partner and the other refuses to relinquish the property, he or she is in violation of the court order. One partner fails to pay child support. If the court order specifies an amount of child support that must be paid to the other parent every month and it is not being paid at all or in full, the receiving parent may have legal options. One partner has a restraining order and violates it. If one partner was issued a restraining order and violates it in any way, they may face more severe punishments, including jail time. If you have a family court order that is not being followed as it is written, you may be able to take legal action against your ex-partner. However, you’ll need the assistance of an experienced family lawyer to help you. The person in violation of the court order may be able to be held in contempt of court. In many cases, an attorney simply issuing a letter outlining the consequences that they’ll potentially face will be enough to persuade the person who is in violation to begin complying. At the Law Offices of Mary Katherine Brown, we have experience working with families who are dealing with issues of court order enforcement. Don’t hesitate to reach out for a consultation to learn more about your legal options by calling (718) 878-6886.